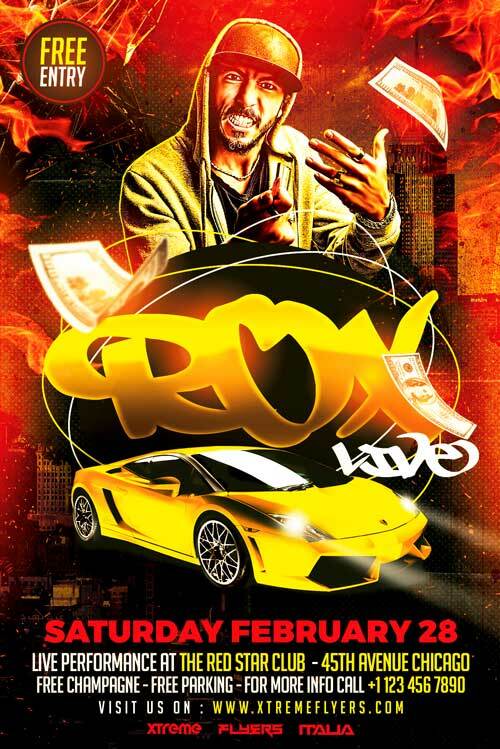 FREE Hip Hop Artist Flyer Template was designed to advertise a rapper performance in your club / pub / bar. The design is well sorted in folders , color coordinated and all the elements can be removed or rearranged as you please. The background was blended with some textures and with a pict of new york city. The fire and the sparks, the accurate font choice, the 3D Renders and the overall adjustments make this flyer an amazing template to advertise your next event. All the elements of this flyer are included as you see in the preview image (Except for the model); do not use my elements for your design and in case you want to publish this item to your site, please link it back to my website. Nevertheless the design offers the possibility to write a lot of information; the footer offers a lot of space where you can write your address, phone number, and the boxing players’ names. Don’t spread the PSD file on other sites by not linking the download to THIS page. 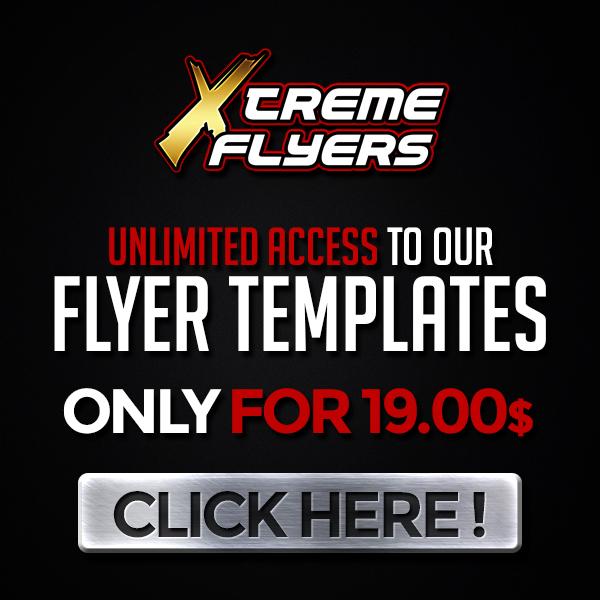 Thanks for your attention and for visiting XtremeFlyers !